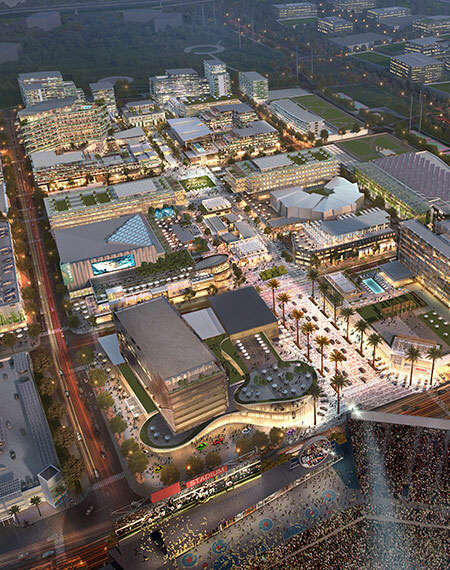 Adjacent to Levi's Stadium, this new multi-phased, mixed-used downtown-style city center will boast multiple districts, each with its own unique personality and lifestyle affiliation, incorporated into one coherent community through pedestrian and bike-friendly paths and beautiful, unifying landscaping with a mix of residential units, restaurants, entertainment venues, hotels, retail and much needed space for the growth of Silicon Valley companies. New office campuses bordering the city center will feature an exclusive mix of office space, convenience retail and food and beverage offerings. 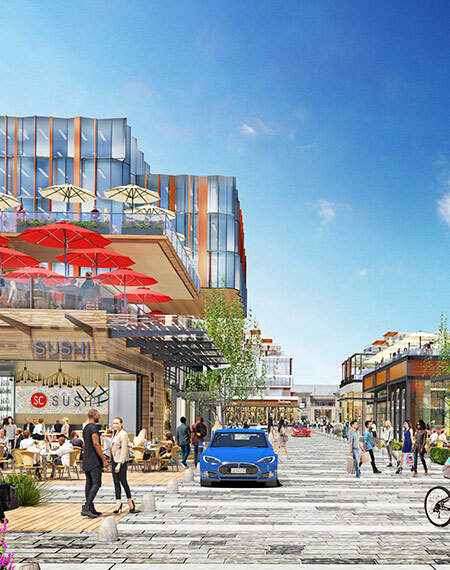 The 239-acre development will be separated into five parcels, each of which will be developed in phases. 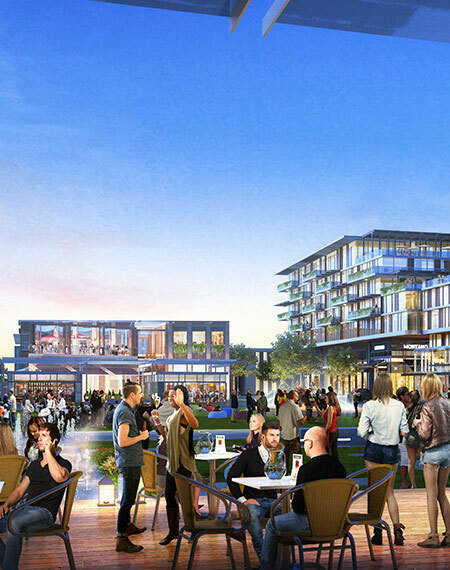 The largest parcel will house the city center and the majority of the residential, entertainment, retail, and restaurant space. Construction of the city center is anticipated to commence in 2019 and be completed by 2025. Future phases consisting of corporate office space will be developed over a period of 5 to 10 years subject to market demand.